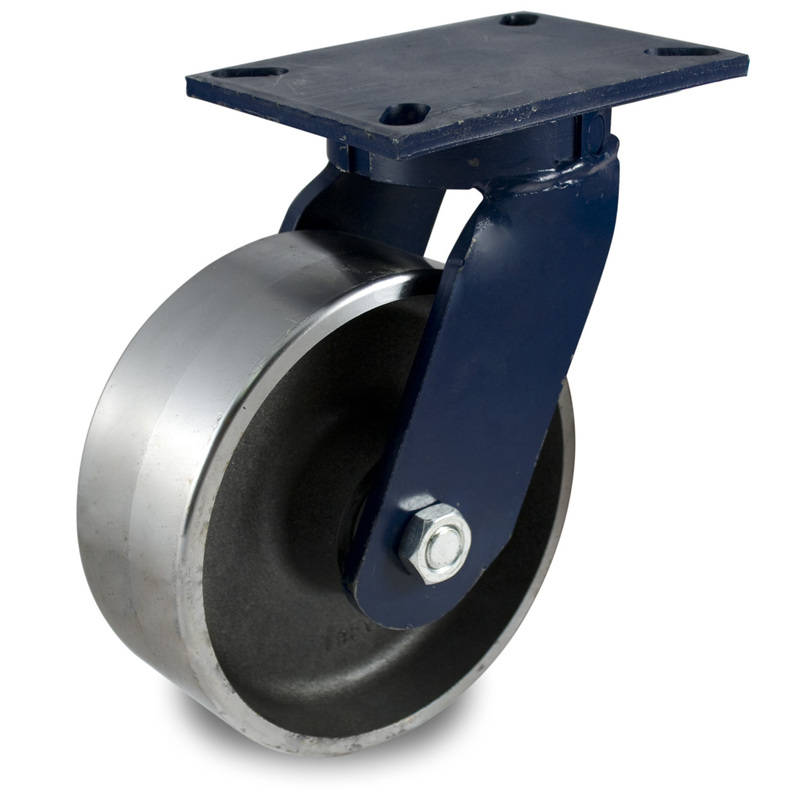 Patented Kingpinless single-ball bearing precision machined 3″ diameter raceway hardened to 50 Rockwell C with 1/2″ ball bearings. 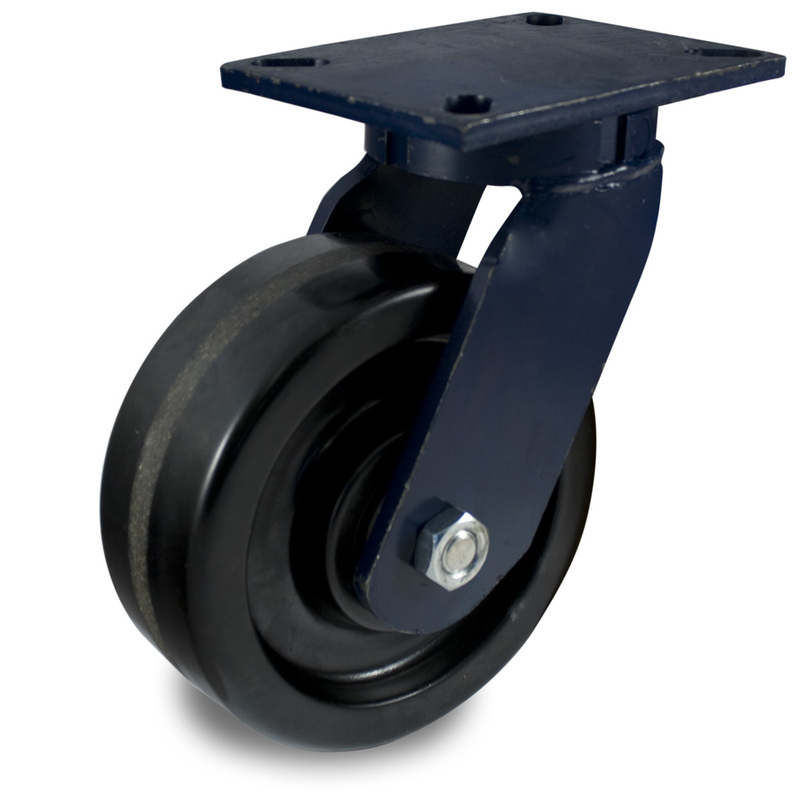 Made for the most abusive conditions, high-impact polymer wheels are excellent for heavy-duty applications. 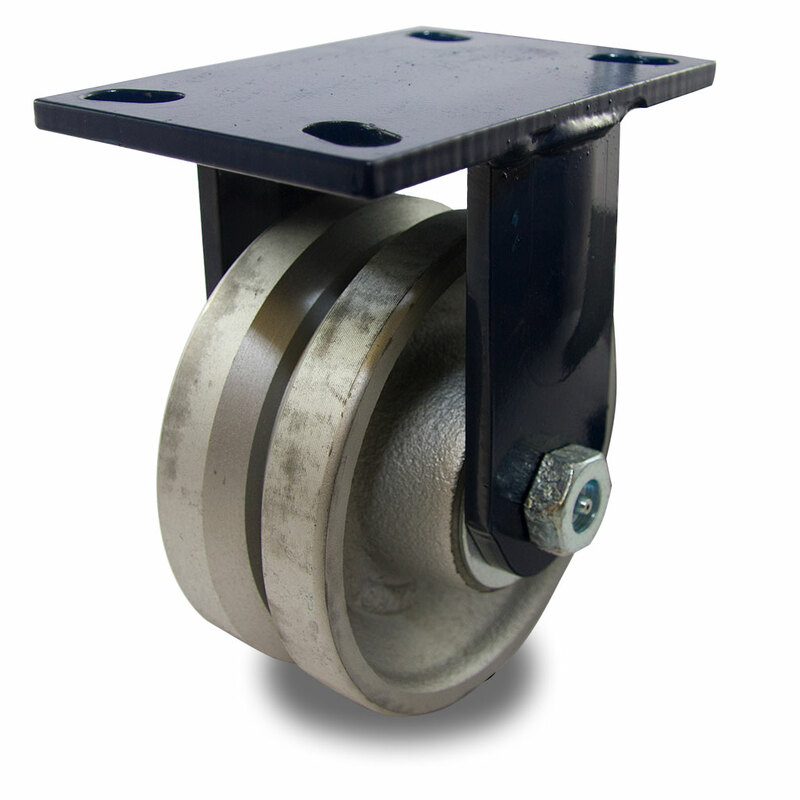 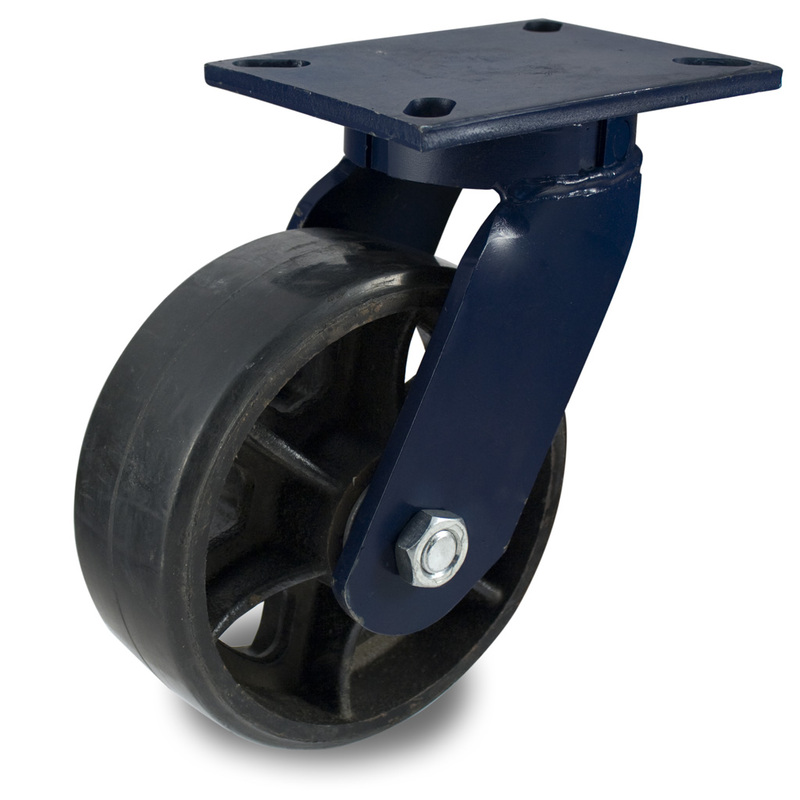 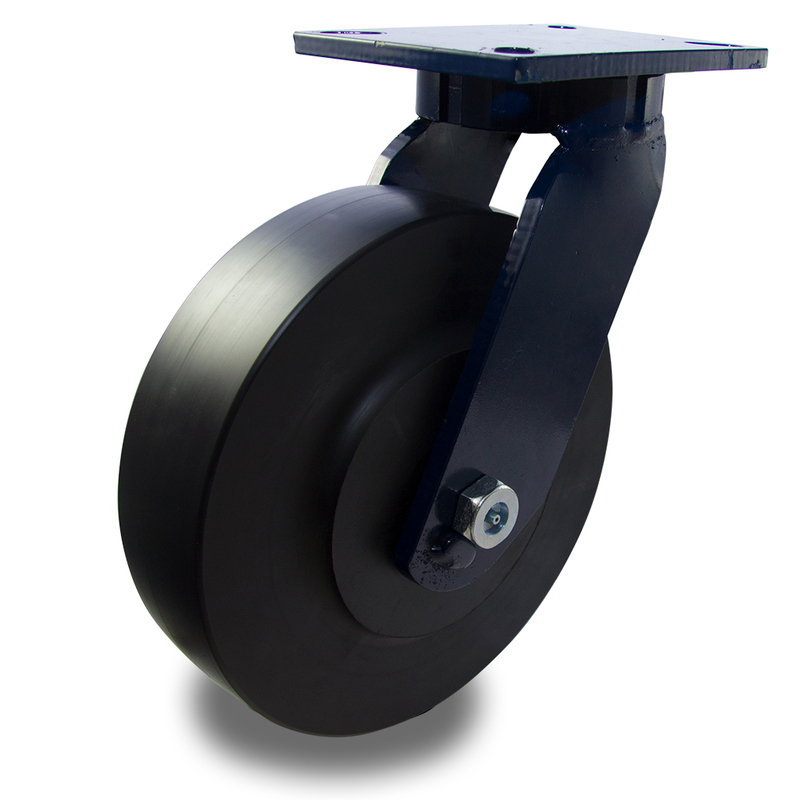 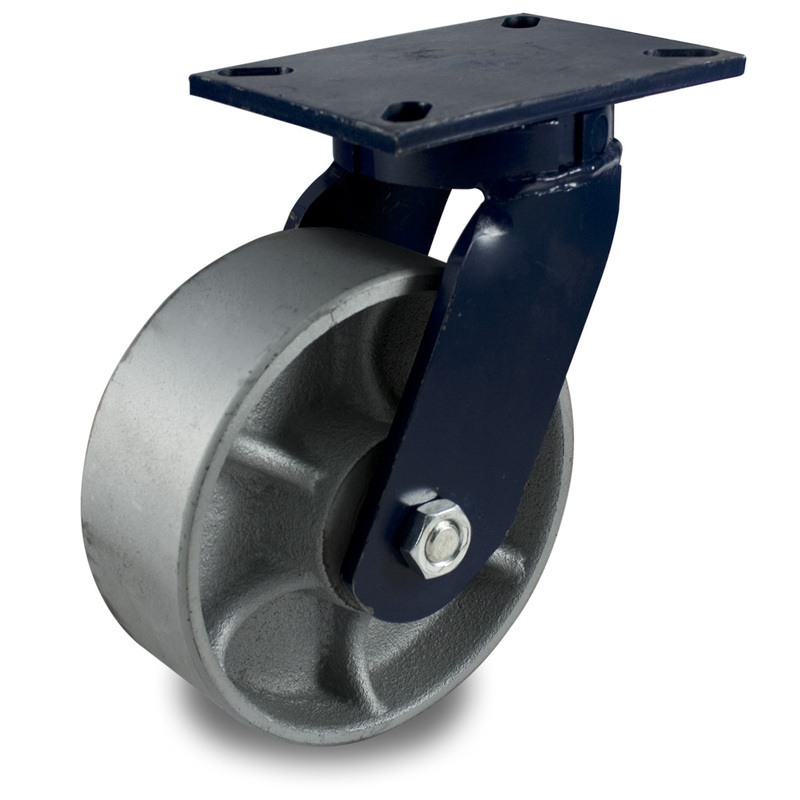 Solid nylon wheels are resistance to most chemicals and corrosion.